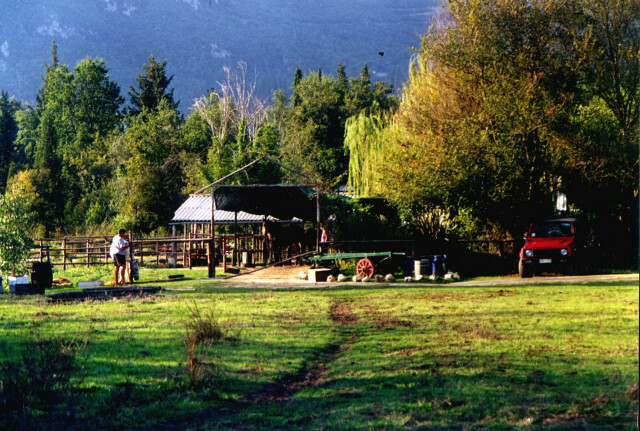 TRAILRIDERS horse trekking centre and riding stables, located 2kms south of the village of Ano Korakiana, was established in 1992 by British born Sally-Ann Lewis. 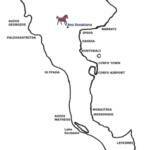 She spent 10 years in Wyoming, USA, managing a cattle ranch, where she learned to ride and care for horses. 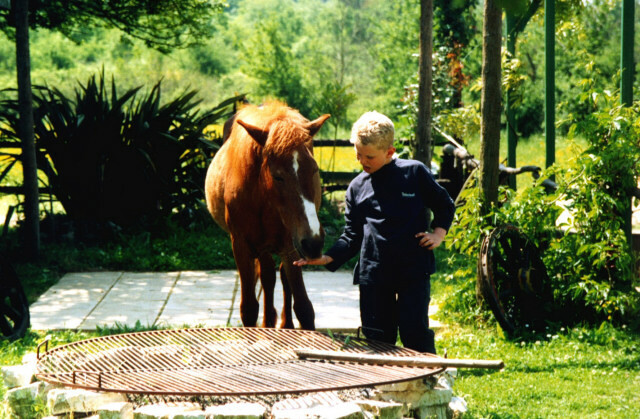 TRAILRIDERS is still owned and run by Sally 27 years later, fulfilling her dream of working with animals. 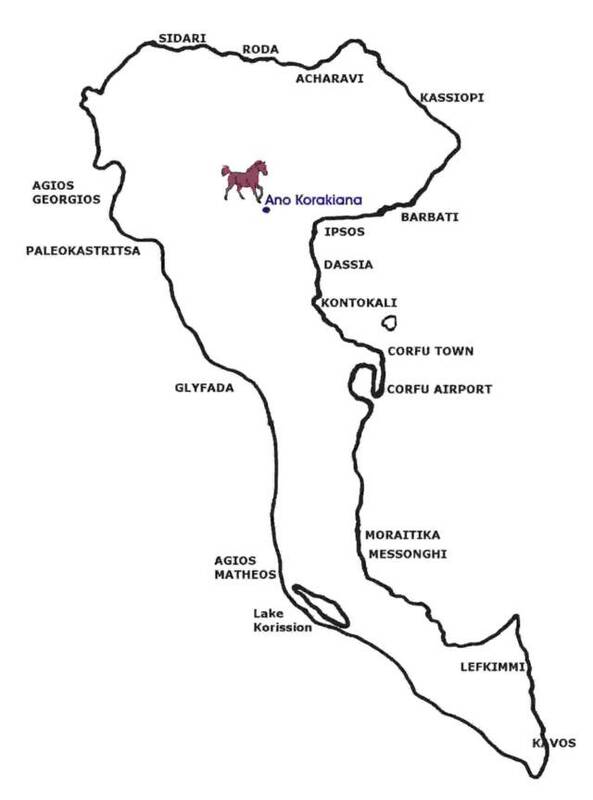 The stables are situated outside the beautiful south facing village of Ano Korakiana, in the north central area of the island. Nestled in the foothills of the Pantokrator mountain range, with its miles of farm tracks, the area is a haven for trekking on horseback. Thousands of olive trees and natural woodland provide ample shade even in the mid-day sun. 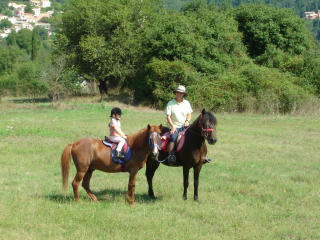 Horseback riding is safer and more comfortable in long trousers, T-shirt and full shoe. We cater to people from the age of 6 to 70's. Availability is limited due to the popular ride time and the size of the groups. To avoid disappointment, a reservation early in your holiday is essential. Please contact us direct, by phone or email. Stables 2 kms south(lower) of the village ANO KORAKIANA. Please follow the signs to LUNA D'ARGENTO. We are behind this venue.